In the Undertale AU known as Underswap, Napstablook is the one who end up as a robot called Napstabot, instead of Mettaton. 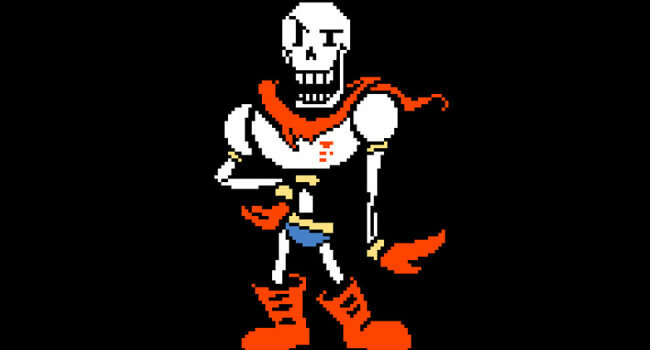 In Undertale, Papyrus, also known as COOLSKELETON95 on UnderNet, is the brash younger brother of Sans. He wears a custom-made “battle body” costume and wants to catch a human so that he can become a member of the Royal Guard. Mom’s spaghetti. 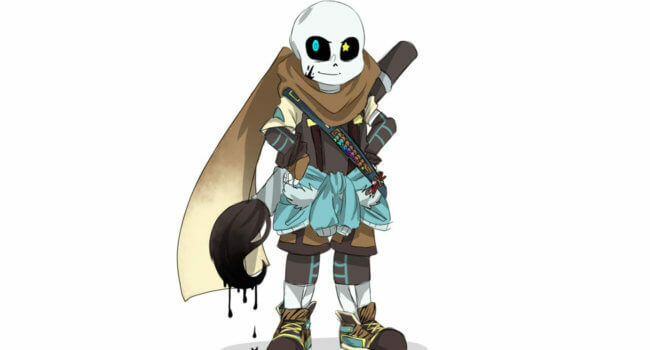 In the Undertale AU, Ink Sans is a Sans who lives off the creativity of artists. He’s capable of drawing everything and bringing it to life, a skill he uses to help artists create new AUs. 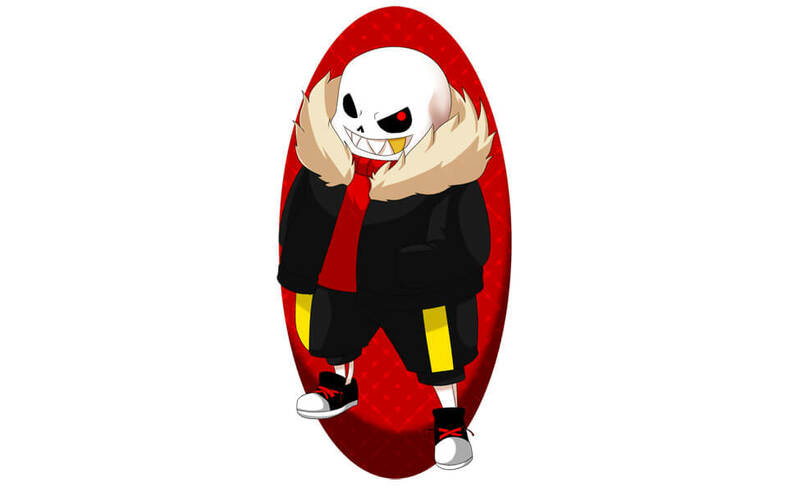 In Undertale, Frisk is the playable character who attempts to escape the Underground after falling down and return to the Surface. 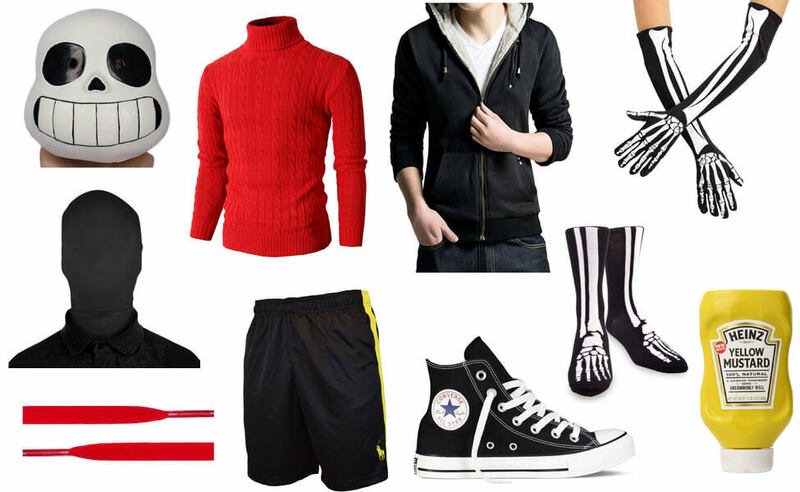 Frisk is the last of the eight humans to fall into the Underground after traveling to Mount Ebott. 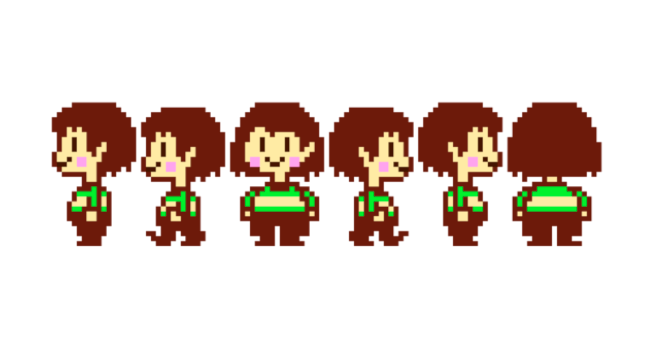 Frisk is depicted as a young human child of ambiguous age, gender, and ethnicity who wears a striped light magenta-and-blue shirt, blue shorts, and plain brown shoes, and has medium length straight brown hair, short bangs, and a blank expression. 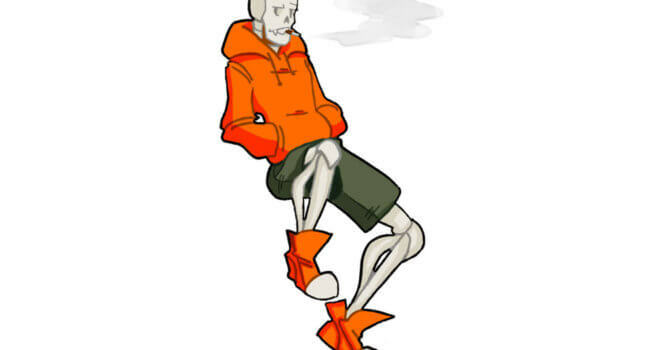 In Undertale, Chara, also known as the First Human or the Fallen Human, is the first human to ever fall past the Barrier on Mount Ebott into the Underground. 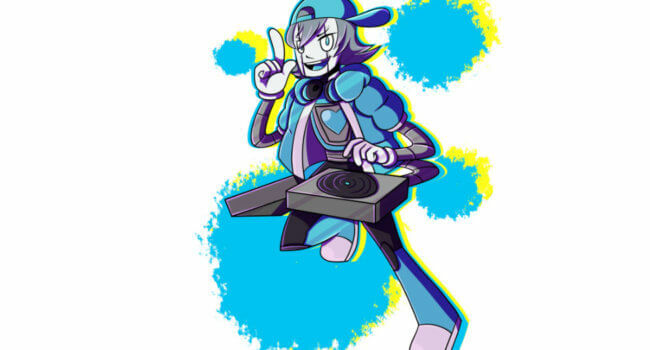 This person is who the player names at the start of the game, and not the controllable character who is played throughout the entirety of Undertale. Chara is seen to be wearing a lime and cream colored striped shirt, brown pants and shoes. 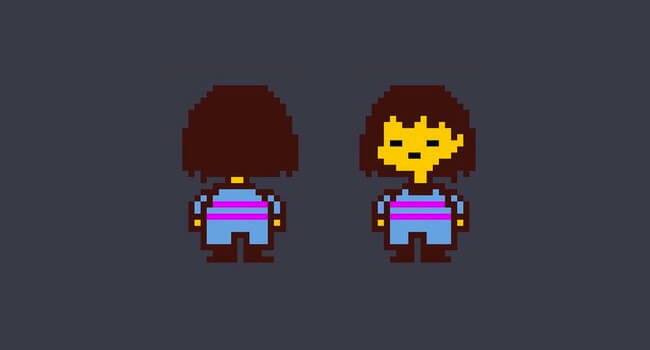 Compared to Frisk, Chara is of a lighter skin, hair color and has red eyes. They linked the wrong shorts. Guess I’ll die.